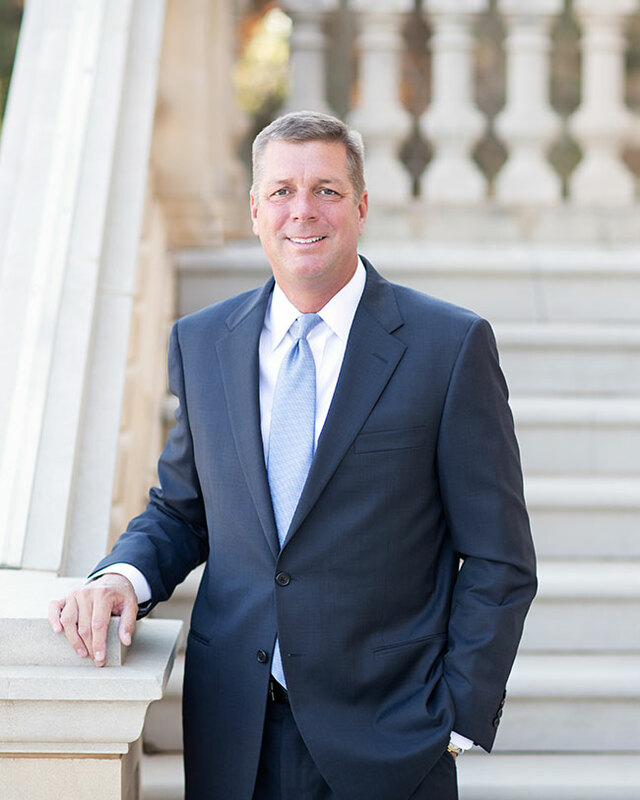 Mr. Aycock primarily represents clients in the areas of commercial / business law and civil litigation. He practices in state and federal courts, including bankruptcy courts. His focus is litigation, but he represents clients in all business matters, including those related to banking and lending transactions, construction, employment, agriculture, real estate and fiduciary obligations, including trusts, guardianships and Will contests. Clients of Mr. Aycock consist of banks, factoring and leasing companies, architecture and engineering firms, general contractors, insurance companies, trust departments, real estate investors and property managers, automobile dealerships as well as individuals. His bankruptcy practice involves both creditor's rights and the reorganization of business entities and farmers in Chapters 11 and 12 of the United States Bankruptcy Code. He has assisted clients with issues such as tax litigation, professional malpractice litigation and mergers and acquisitions of business entities.